Try Marsa Alam Tours and enjoy Nile Cruise from Luxor to Aswan, Nile Cruise from Marsa Alam including visits to Egypt’s most famous attraction such as Karnak and Luxor Temples, Valley of the Kings, Temple of Horus in Edfu and much more. 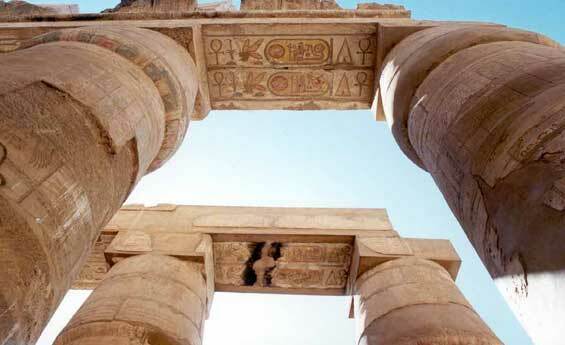 Edfu and Kom Ombo Tours from Marsa Alam with Marsa Alam Excursions,Transfer from Marsa Alam to Edfu and visit the best preserved pharaonic temple in the country, Horus Temple, then move on to Kom Ombo, enjoy an excursion to visit the Temple dedicated to the crocodile god Sobek. 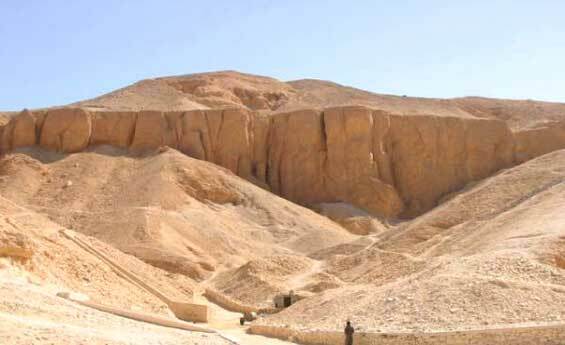 Have the chance to enjoy Luxor Tours from Marsa Alam with Marsa Alam Excursions, Explore Luxor Tours from Marsa Alam and visit Karnak Temple, Luxor Temple, Valley of the Kings, Hatshepsut Temple and the colossi of Memnon, Book Luxor tours from Marsa Alam with Shaspo Tours. Try Dolphin House Snorkeling Trip in Marsa Alam with Marsa Alam Tours at the Red Sea, it is the perfect spot for such activities, enjoy Dolphin House snorkeling trip in Marsa Alam and watch different colored fish species, It is a life time experience hope you enjoy it. Explore the main attractions of Aswan City with Marsa Alam Excursions, book your private tour to Aswan from Marsa Alam. Start with a visit to the High Dam, which separates the Nile from Lake Nasser, then move on to the famous site of the Unfinished Obelisk, finally enjoy the historical charm of Philae Temple. Come and enjoy your everlasting Marsa Alam Excursions, discover overnight Tour to Cairo from Marsa Alam by flight. start your tour to visit Giza Pyramids and the Sphinx, continue your tour to visit the Valley Temple, then proceed to the step Pyramid of King Zoser “Sakkara Pyramid”. And in the second day continue your wonderful tour to visit the Egyptian Museum including TutankhAmun treasures. Enjoy your amazing tour to Luxor from Marsa Alam, Start your Tours from Karnak Temple, continue your Tour to visit the Valley of Kings, where tombs were constructed for the Pharaohs, then Hatshepsut Temple and other Marsa Alam Tours with Shaspo Tours. Enjoy an amazing Cairo and Luxor tour from Marsa Alam with Marsa Alam Excursions, You'll have the chance to visit Pyramids of Giza, sphinx, the Valley Temple, The Valley of Kings, where tombs were constructed for the Pharaohs and more. Discover Marsa Alam Excursions and enjoy a wonderful tour in Cairo which starts from the Pyramids of Giza, Then continue your tour to see the sphinx. you’ll have also the chance to visit the Valley Temple, the Egyptian Museum and more.